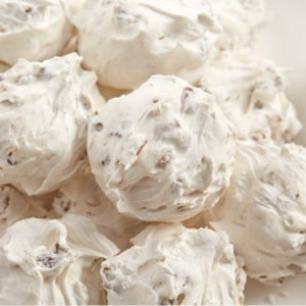 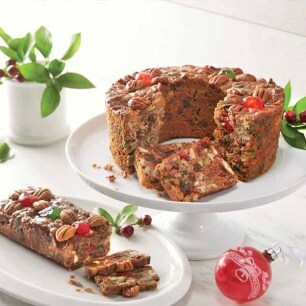 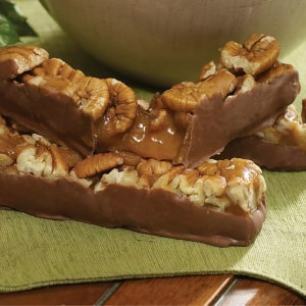 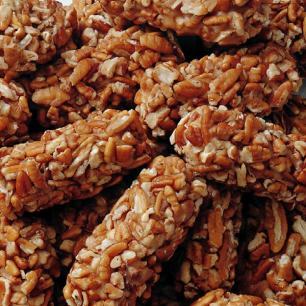 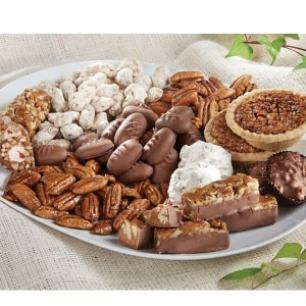 Pecans are the perfect treat for your next office party. 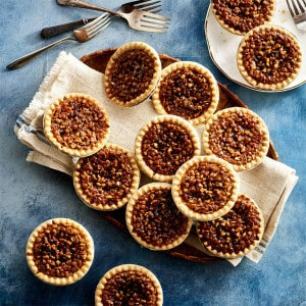 Whether you're looking for a simple, munchable snack or an exquisite pastry that's sure to impress, we have plenty of options to make your event memorable. 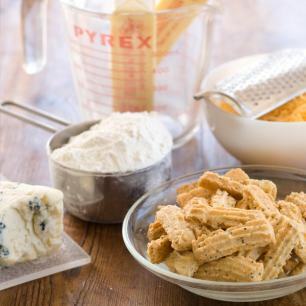 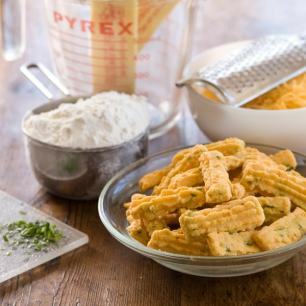 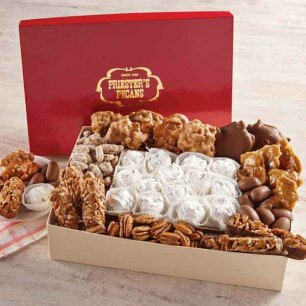 Choose from assortments like our Deluxe Party Box, Southern Hospitality box, and Classic Collection. 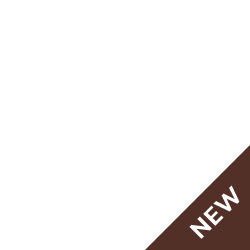 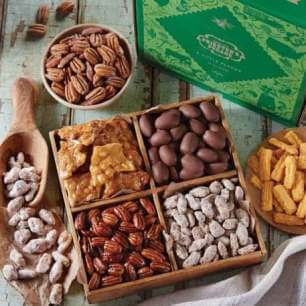 These include a variety of favorites like honey glazed pecans, praline sugar pecans, milk chocolate pecan halves, and more so everyone in your office can get something they enjoy. 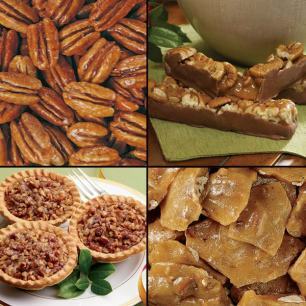 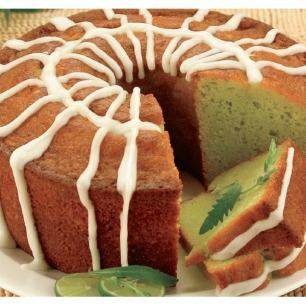 You'll also find candy and baked goods to satisfy every sweet tooth, including Pecan Fiddlesticks, Mini Pecan Pies, Pecan Divinity, and Key Lime Cake. 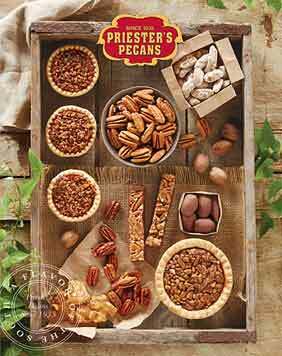 No matter what you choose, your coworkers won't be able to get enough of these traditional Southern delicacies from Priester's Pecans!